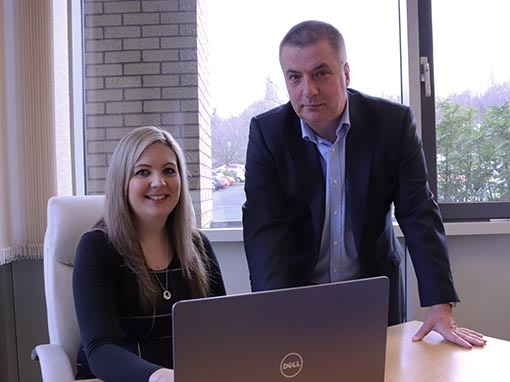 For more than a decade, we’ve been delivering innovative, value for money technology and communications solutions to a variety of businesses in different industry sectors, from blue-chip national organisations to dynamic SMEs across the Midlands and beyond from our Telford base. Put your IT support fully in our hands. Our management programme is a fixed-investment approach to proactively finding and preventing computer issues on a day-to-day basis. We’ll sit down with you and discuss your business objectives. Only then can our team identify how you are currently aligning your technology to those goals. Business leaders choose Bespoke Computing to supply and install their hardware and software because they trust our expertise to select the right products to meet their needs. Network planning and design is a big part of what we do, and allows us to construct a fully integrated, efficient system for your business from the ground up. We can help you understand the importance of a robust security solution. 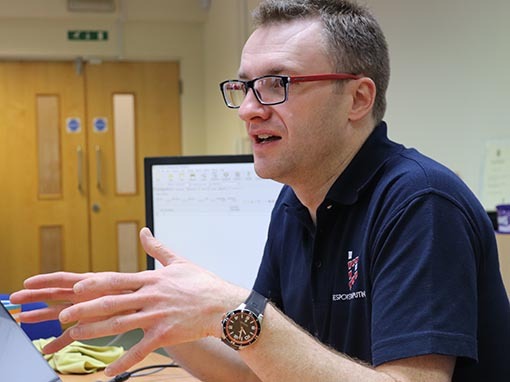 Bespoke Computing takes a measured approach to analyse and mitigate the unique risks you face. It’s one thing to have a backup system in place, it’s another to know that backup will not fail and that you will always be able to retrieve valuable information, no matter what happens. We work with our clients to first understand their exact requirements and objectives so that we can provide them with custom solutions for their internet services and hosting. 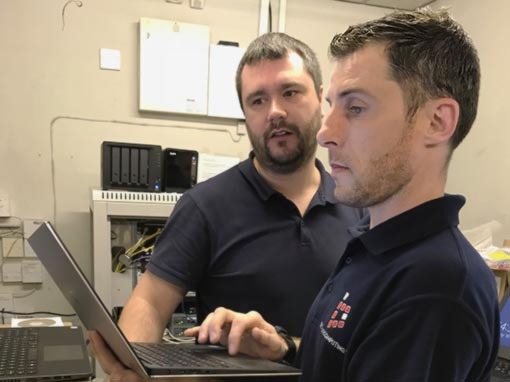 If a business wants to move their broadband to us, we manage the whole process on their behalf, from talking to trusted hardware suppliers and working out the best deals to broadband installation and testing. Bespoke Computing will always use our experience to recommend what we consider to be the best communications solutions for your unique business. Our expanding Telford HQ is headed up by Chris Pallett, who is a Chartered Fellow of the Institute of IT. Bespoke Computing is a Patron of the Shropshire Chamber of Commerce. We explain everything clearly and concisely, so that clients understand how and why we recommend the IT solutions that we do. Always approachable, always competitively priced. IT software and hardware, landlines, VoIP and mobiles… we can provide and support across the board. If you value both time and convenience, call Bespoke Computing today!